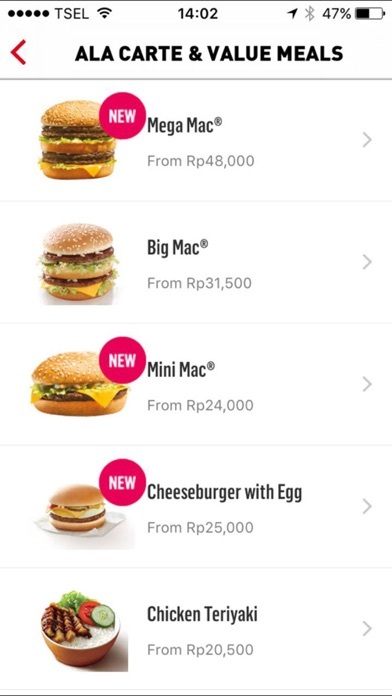 Welcome to the McDonald’s Indonesia McDelivery Mobile ordering App! 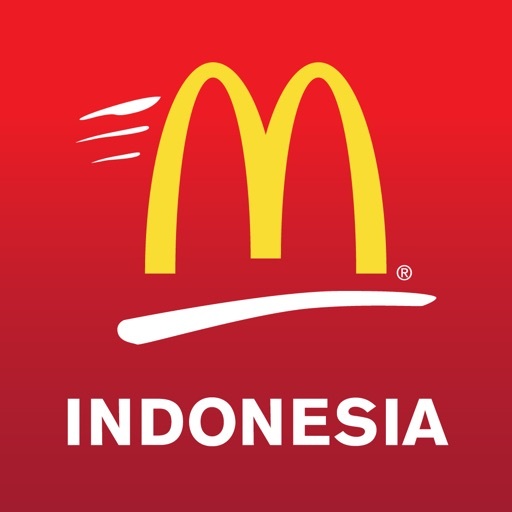 This app is published by McDonald’s Delivery service for customers in Indonesia to place orders via the iPhone/iPad. Customers are required to register with email and password before placing an order. 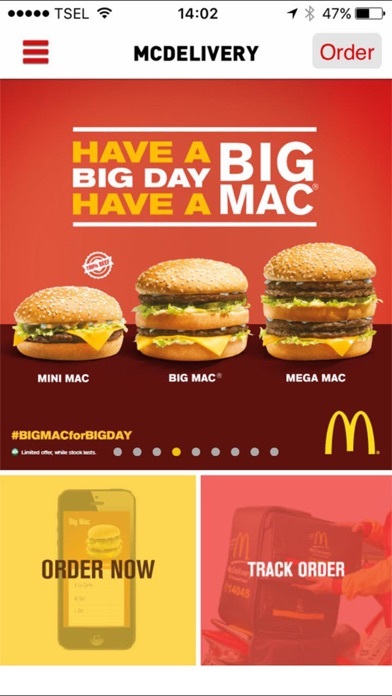 The same login credentials can be used for the app and web (www.mcdelivery.co.id) ordering. 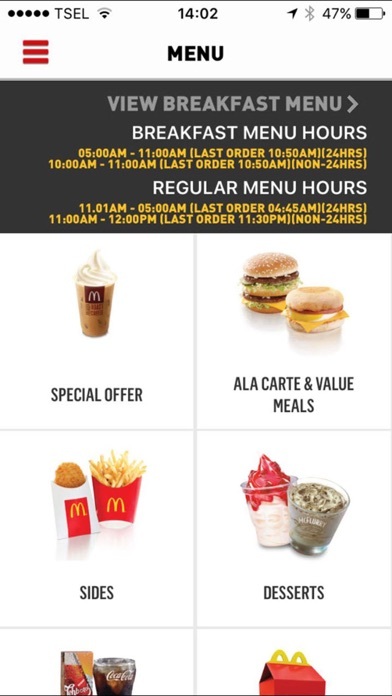 Now you can conveniently place your order on the go and track it from the restaurant to your doorstep. 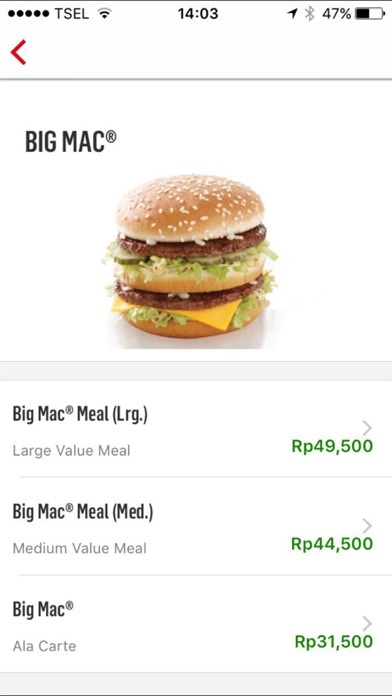 Please make sure to select your location before you place your order.